One of the most universal problems plaguing projects everywhere is scope creep. 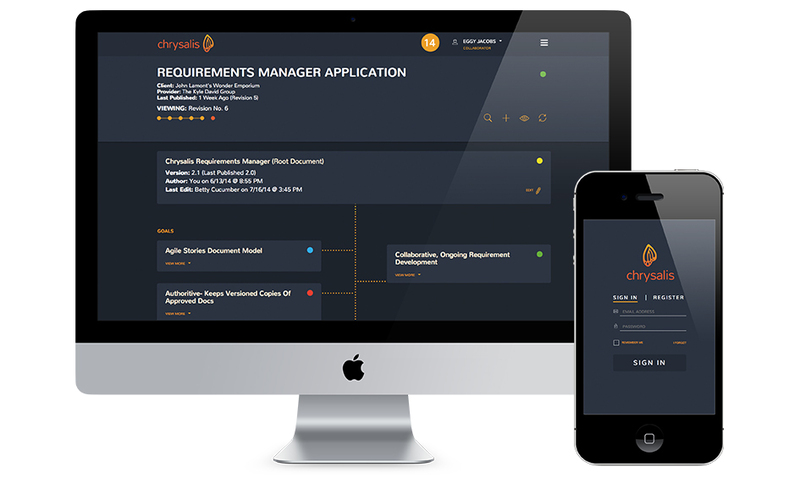 Chrysalis is a web app seeking to tame scope creep and give the control back to the client and their providers. The software enables all sides to keep track of a project from a broad scope all the way down to the minute details, notifying the team of proposed changes. Communication is the key to any successful relationship and Chrysalis clears the way for a more collaborative and stress-free client/provider relationship.